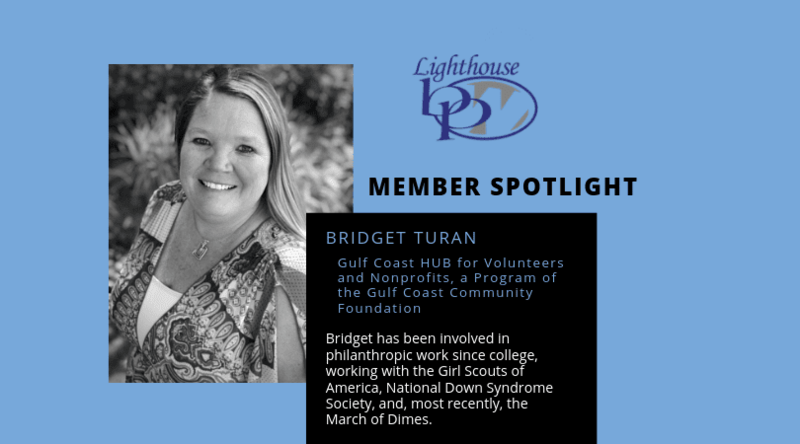 Bridget Turan has been involved in philanthropic work since college, working with the Girl Scouts of America, National Down Syndrome Society, and, most recently, the March of Dimes. 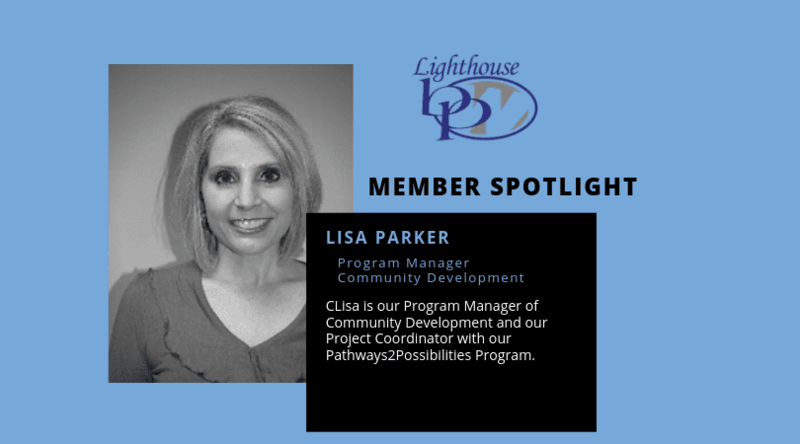 Lisa Parker is committee chair for Scouts USA Pack 212, Community Relations Committee through Gulfport Job Corps, Chamber Champions with the Mississippi Coast Chamber, and she’s also a mentor with the Back Bay Mission’s Bridges out of Poverty Program. After 15 years in corporate accounting, I began my career as a real estate appraiser. 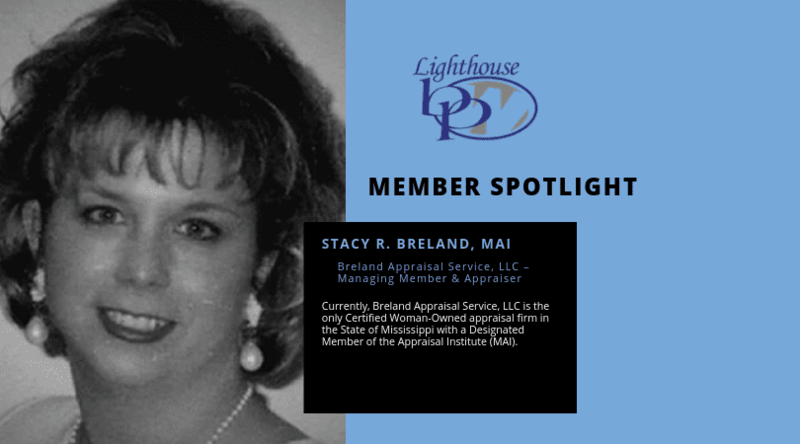 I founded Breland Appraisal Service LLC in 2008 as a commercial real estate appraisal firm.